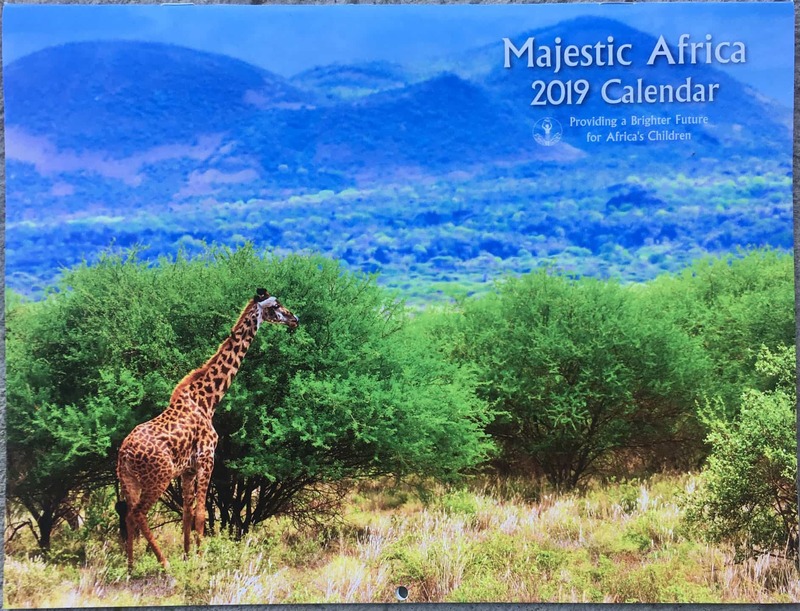 Bread and Water for Africa’s 2019 wall calendar features beautiful images of majestic wildlife in various parts of Africa. This special calendar also includes important facts about African countries and the holidays recognized there. This calendar is the perfect gift for any home or office. Get your 2019 calendar today!